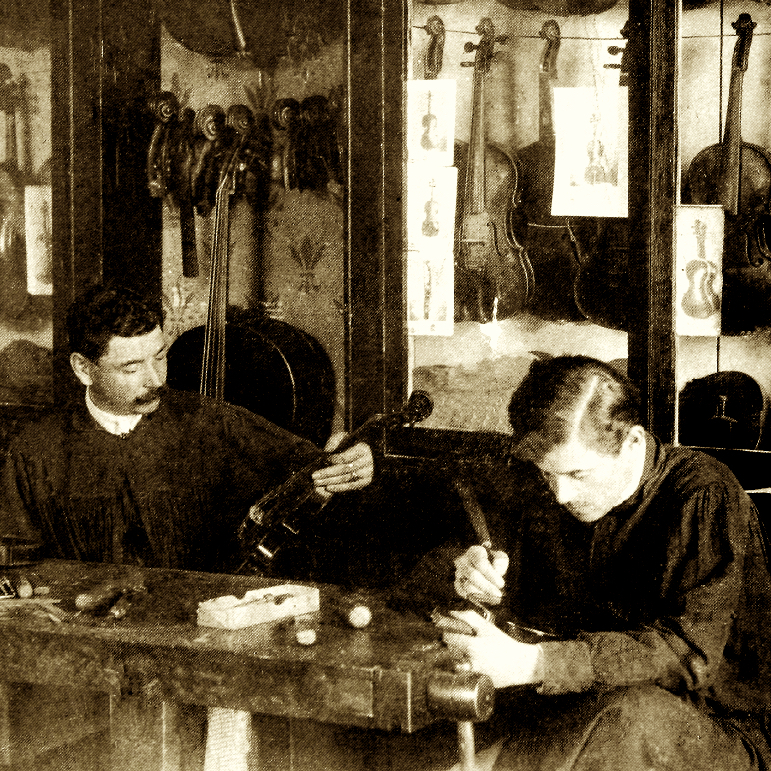 Son and pupil of Daniel Achatius Stadlmann. 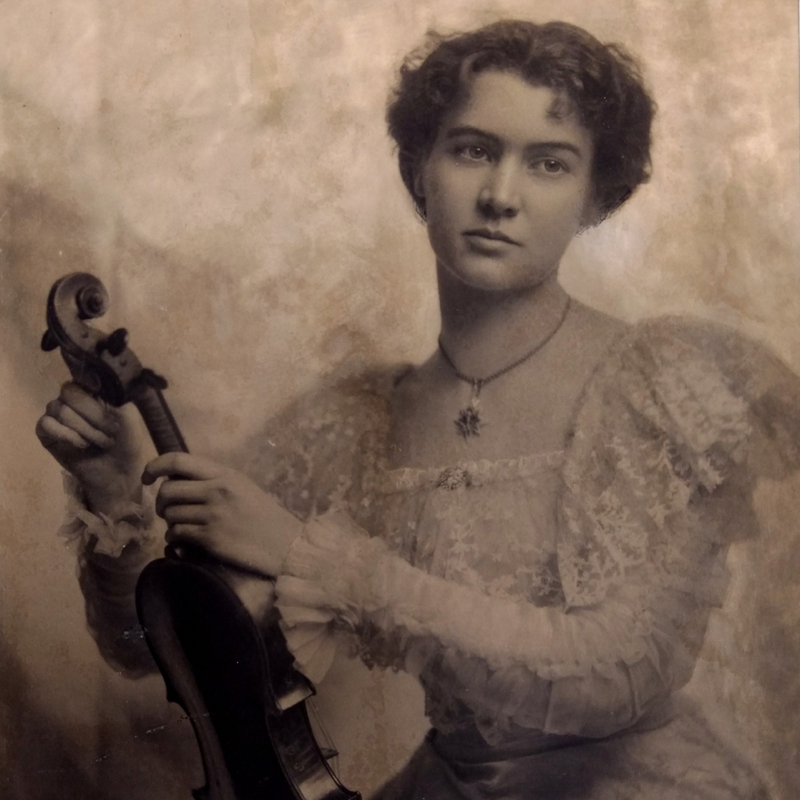 Appointed violin maker to the Imperial Court in Vienna. Mainly used a rather dark and opaque varnish. 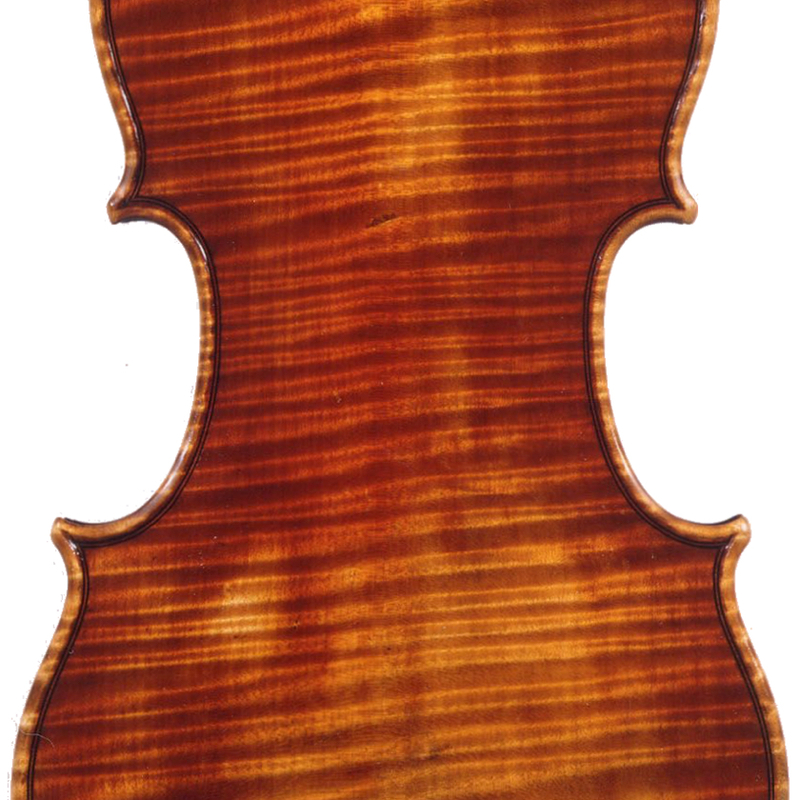 - The auction record for this maker is $11,261 in Nov 1994, for a violin.